No, there isn’t just a “cooking oil” – there are a lot of kinds of cooking oil available on the market, and the number of choices may leave you baffled as you try to choose one that is the most healthy and best for your recipes. 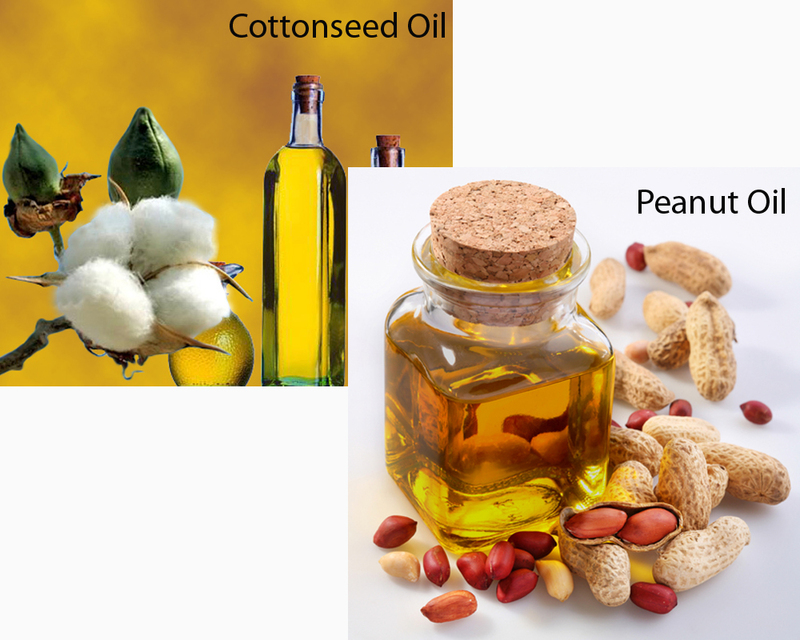 In the following article, we will take a good look on cottonseed oil and peanut oil. Cooking oil is one indispensable weapon in our kitchen armory. It is used for various purposes in various recipes. 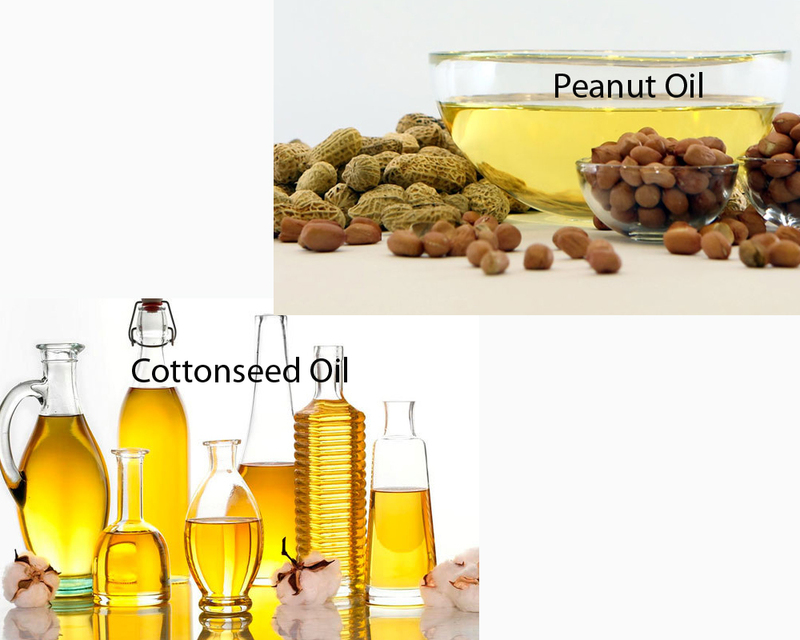 Cottonseed oil and peanut oil are among the most popular when it comes to a healthy and natural cooking oil. However, depending on your needs and preferences, one can be more suitable than the other. 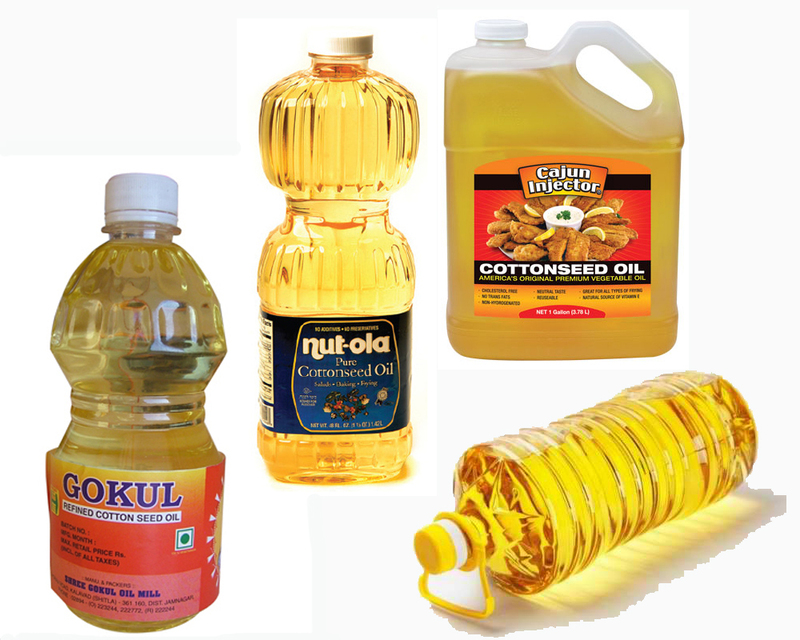 Cottonseed oil is a cooking oil that is extracted from the seeds of cotton plants. It has a mild taste, generally neutral and stable, making it excellent for keeping the real taste of the dish. The color is light golden and somewhat translucent. It has a high smoke point of 420-degree F (216-degree C). As the effect, it does a very good job in frying. Due to the high level of tocopherols, it also has a long shelf life. 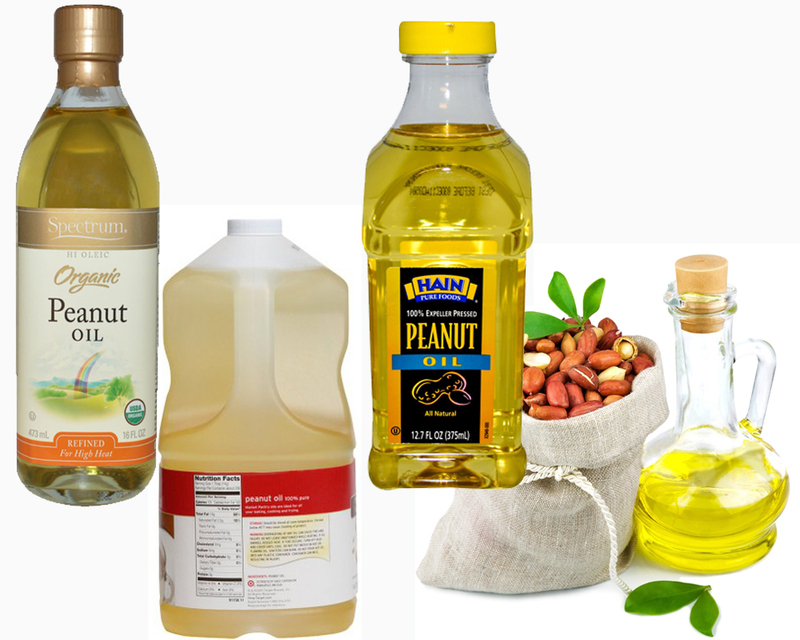 Peanut oil, which is also known as groundnut oil or arachis oil, is a vegetable oil acquired from, of course, peanuts. Hence, as the effect, it has a very strong peanut flavor and aroma. It has a slightly higher smoke point than cottonseed oil, 437-degree F (225-degree C); thus it is also excellent for frying. The shelf life of pure peanut oil is not exactly good, but manufacturers tend to add antioxidants like vitamin E to improve the shelf life. Peanut oil should be avoided by people with peanut allergy. So, cottonseed oil has a more neutral taste, whereas peanut oil has a strong peanut flavor and aroma. Hence, for general cooking, cottonseed oil makes the best way to go to avoid the alteration of taste and smell of the dishes. It is also a good alternative to peanut oil for people with peanut allergy. Peanut oil is great, but should be used in specific recipes.